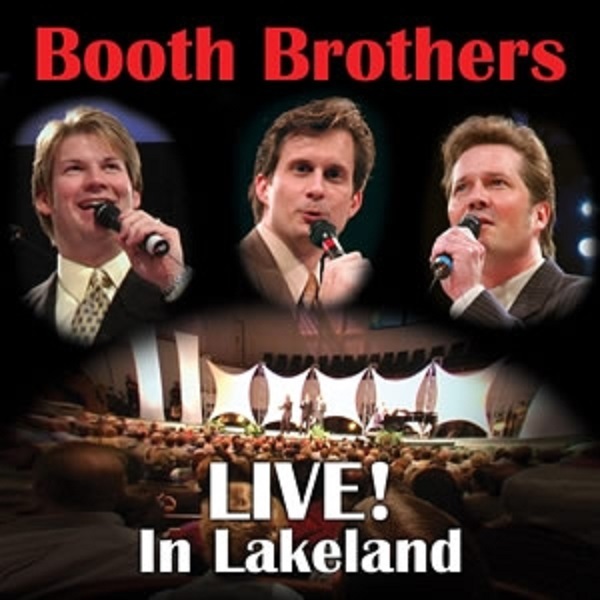 This is the only “Live” CD the Booth Brothers have recorded. Although talking is minimal, the flavor of a live concert is apparent. Many Booth Brother’ favorites were included on this “concert CD”.